Welcome to Walker Dentistry! 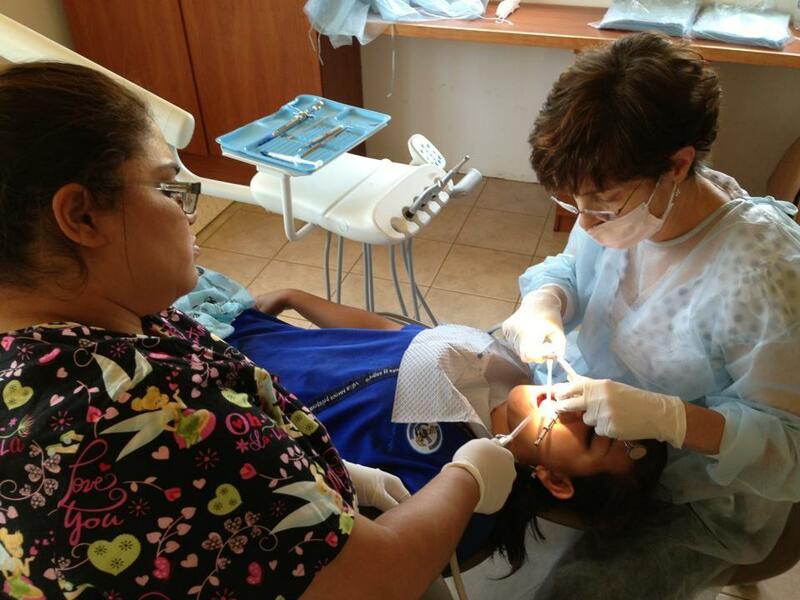 We provide a comprehensive list of Dental Services in order to meet the needs of your entire Family. Through our 30 years of experience caring for patients and our continual commitment to Dental Education and Technology, we are able to provide most procedures here in one location for your convenience. Whether you need a Root Canal or an Implant, Pediatric Dentistry or Dentures we can take care of your needs in one place with the Doctors you know and trust. Please click on SERVICES Menu tab at the top to learn about some of our Dental Services.